Join us at The Quays for a fun- filled weekend to celebrate Mother’s Day in style! On Saturday, we have our fantastic kid’s club where children have the chance to make their very own hand- made Mother’s Day card, as well as some giant games to play with too! All week, we have our gorgeous wishing tree where you will be able to leave a note for your mum and also be in with the chance of winning a day of pampering. Monsoon- a piece of jewellery and an occasion bag. 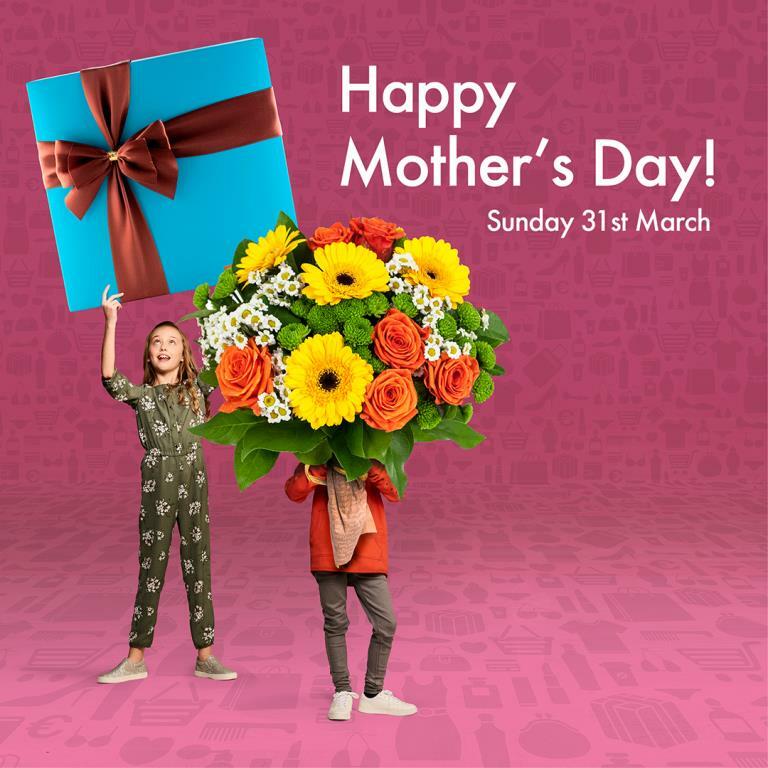 If you are hunting for the perfect Mother’s Day gift, be sure to pay The Quays a visit. With our gift card and over 50 stores there’s no doubt you’ll find it! Check our social media out for some Mother’s Day gifts and inspiration!